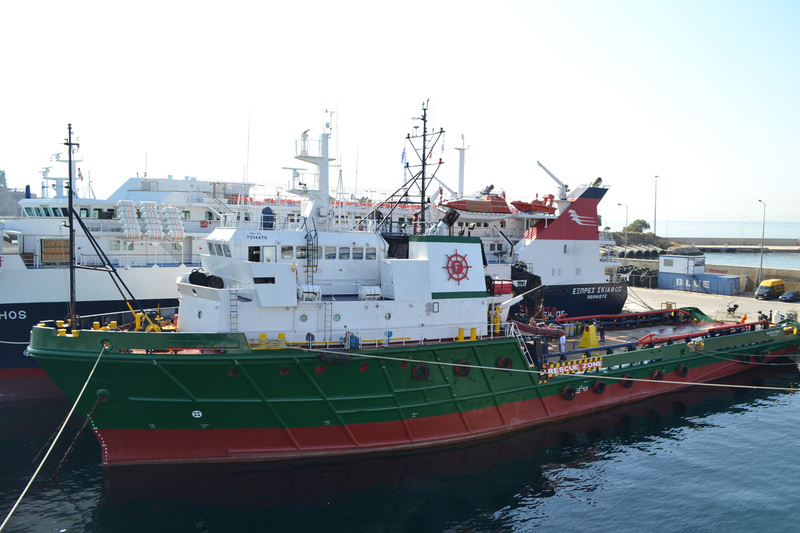 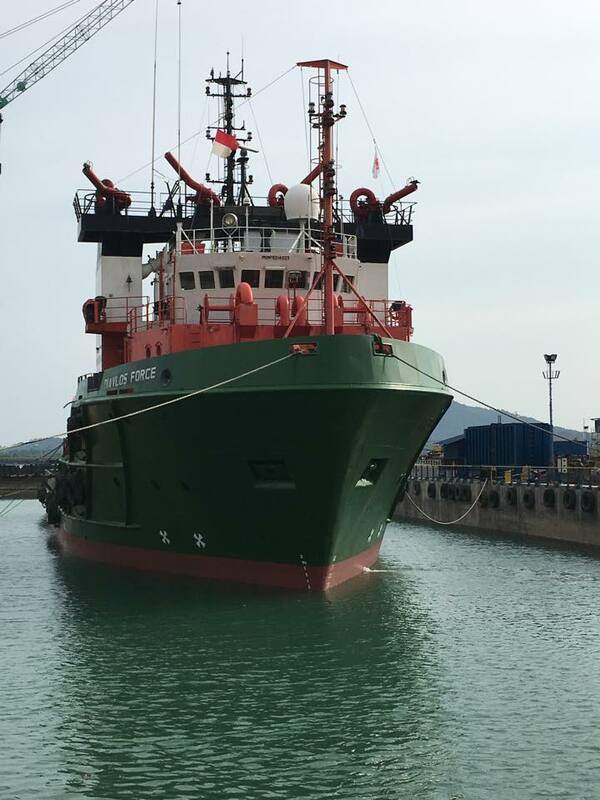 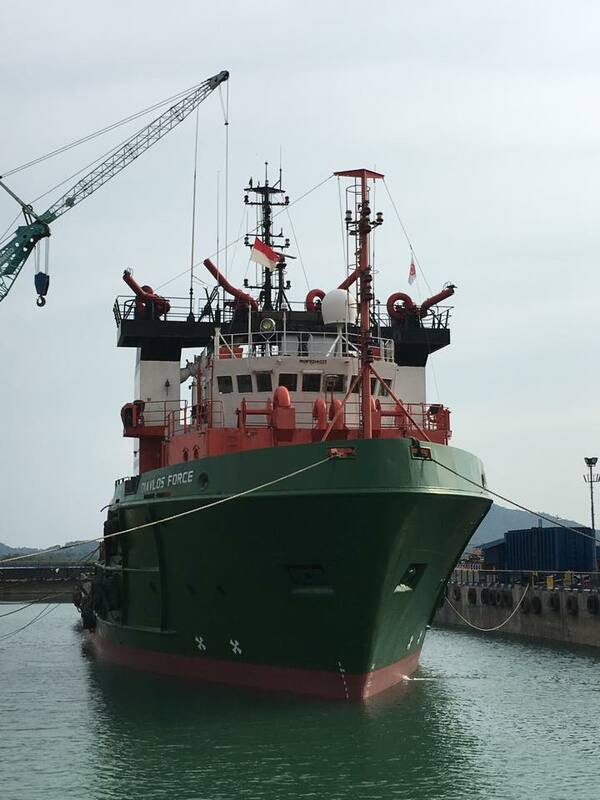 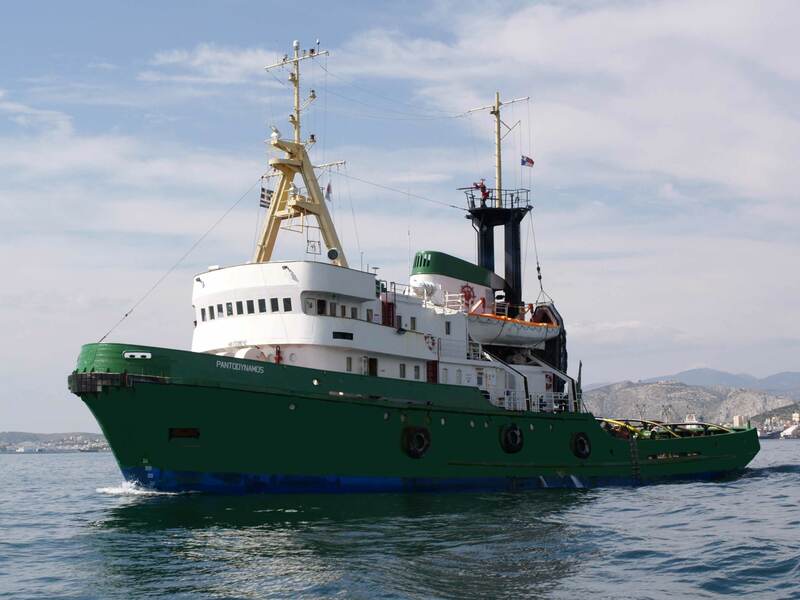 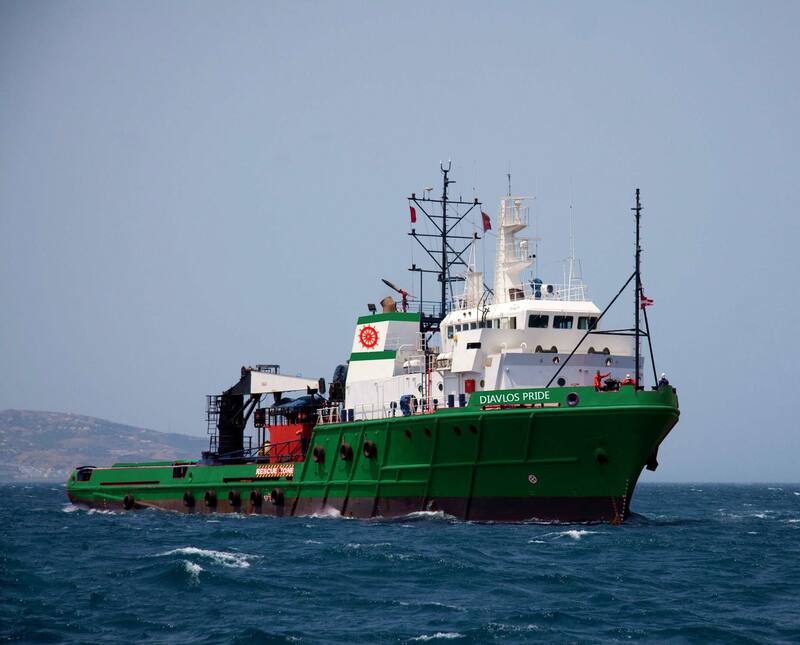 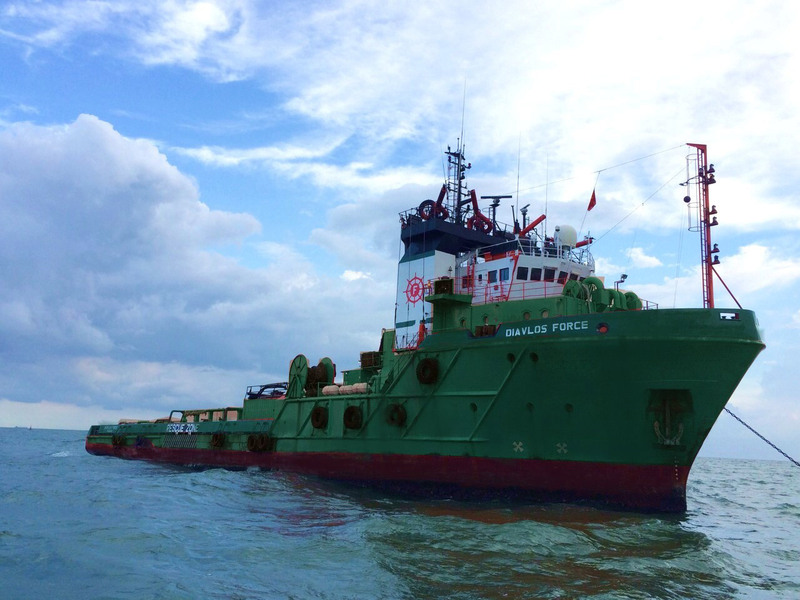 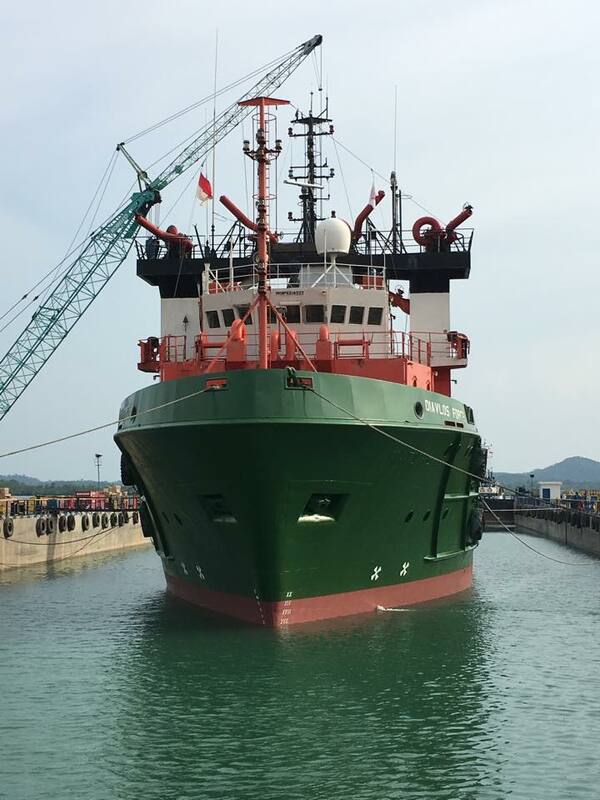 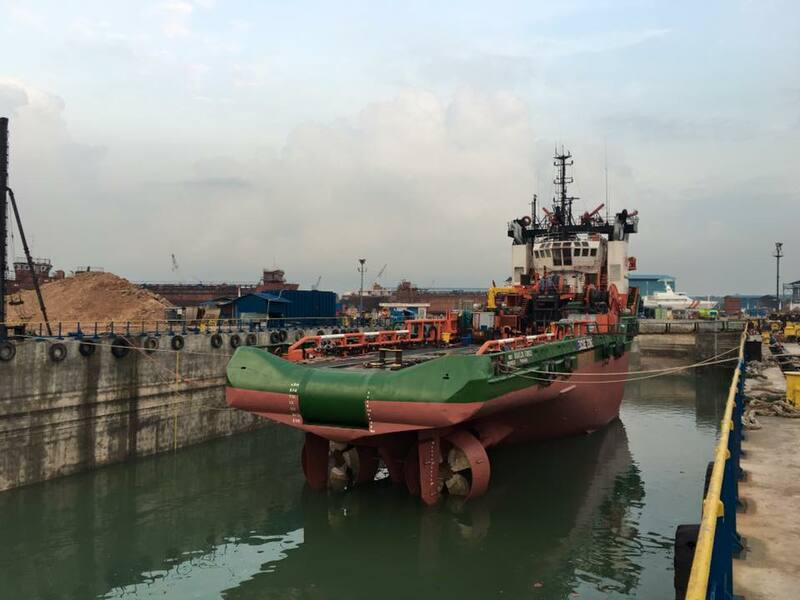 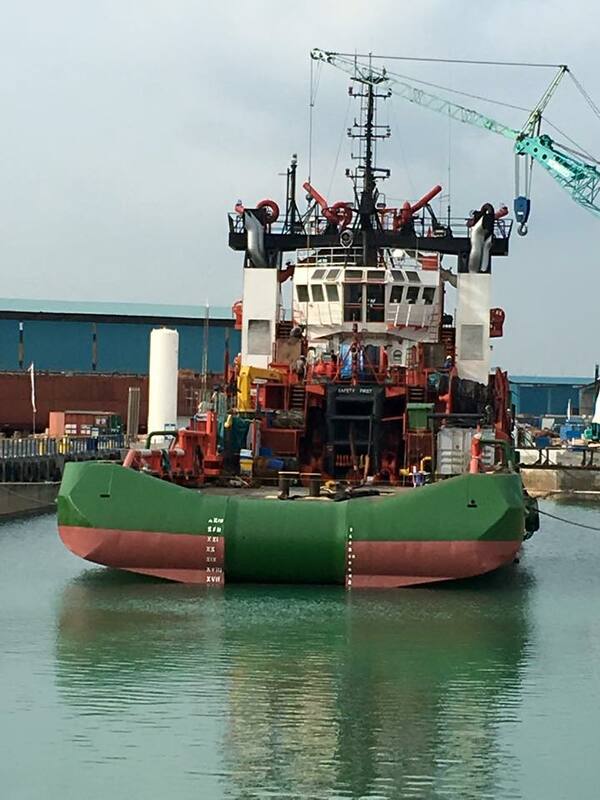 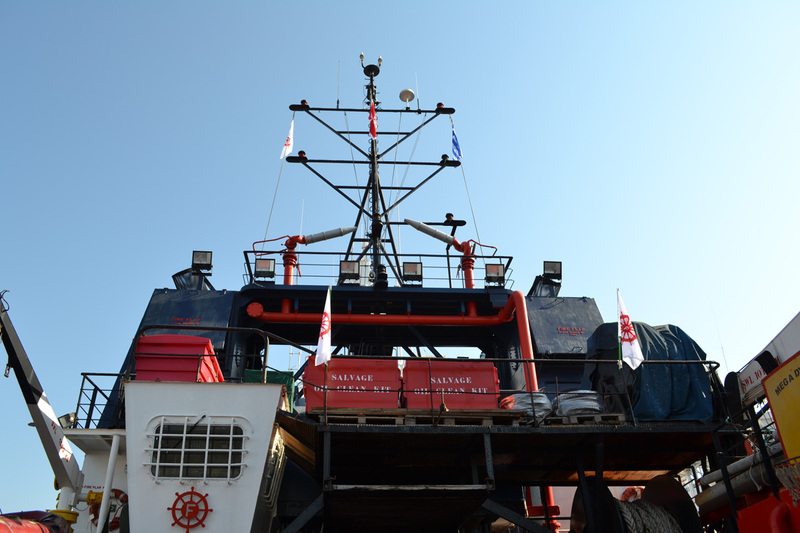 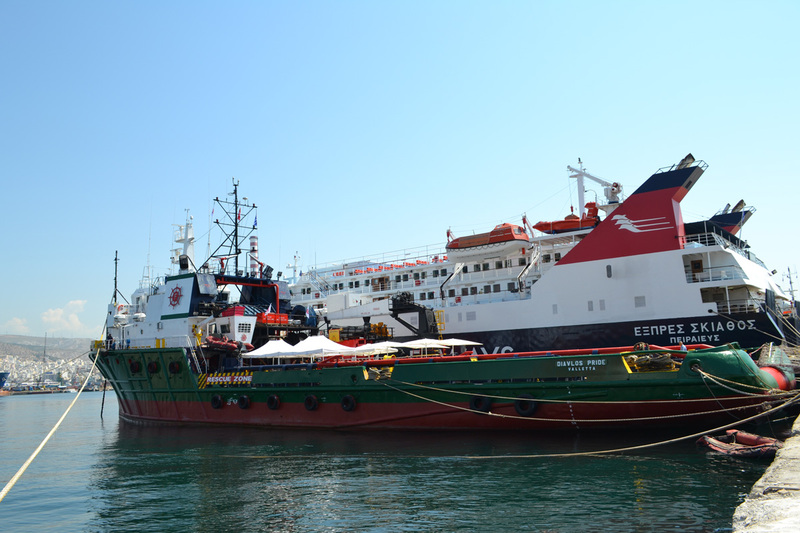 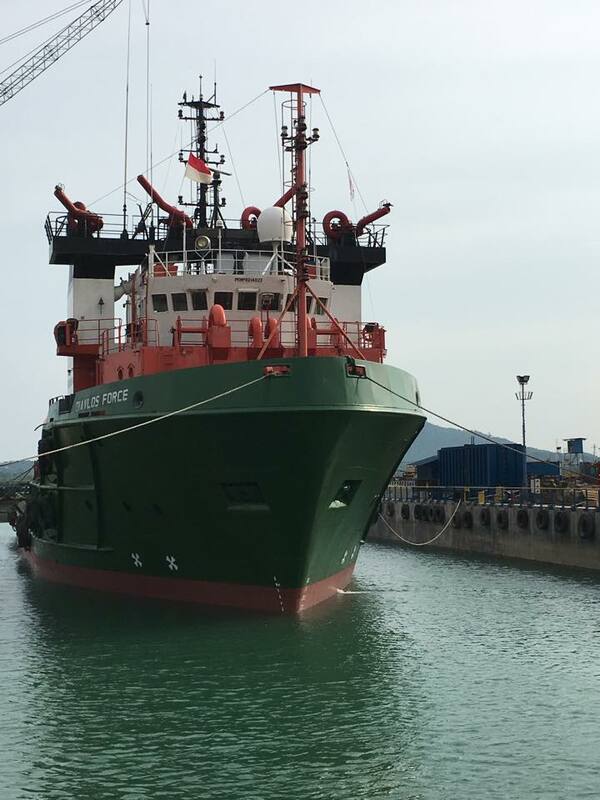 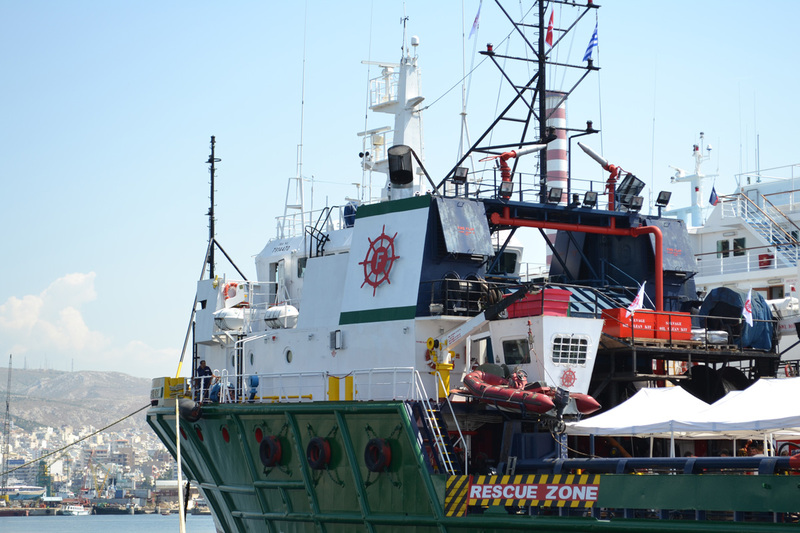 An Anchor Handling Tug Supply Vessel was delivered to Diavlos Salvage & Towage Ltd by Femcoborg II B.V on Wednesday, May 13, 2015. 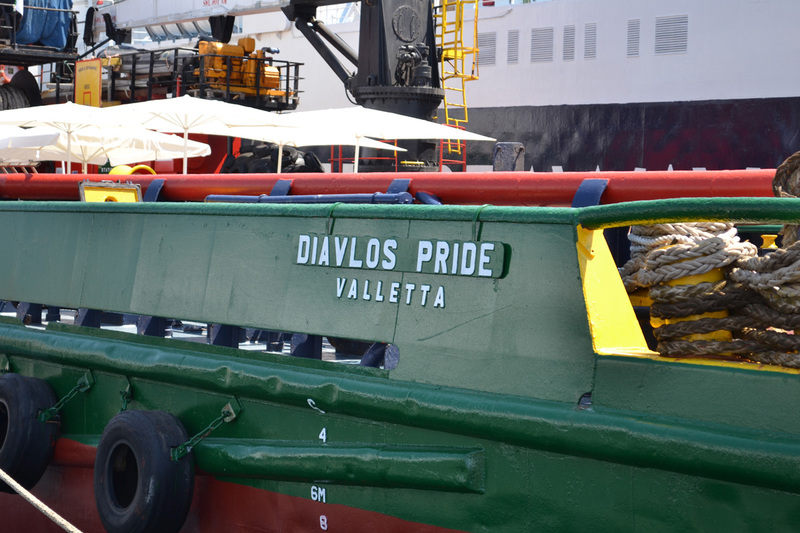 Her new name is Diavlos Force ex Katun. 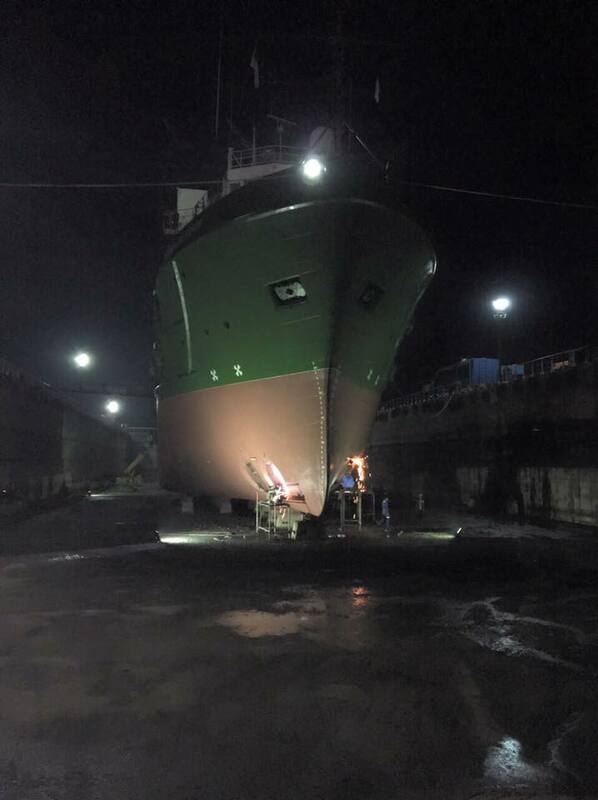 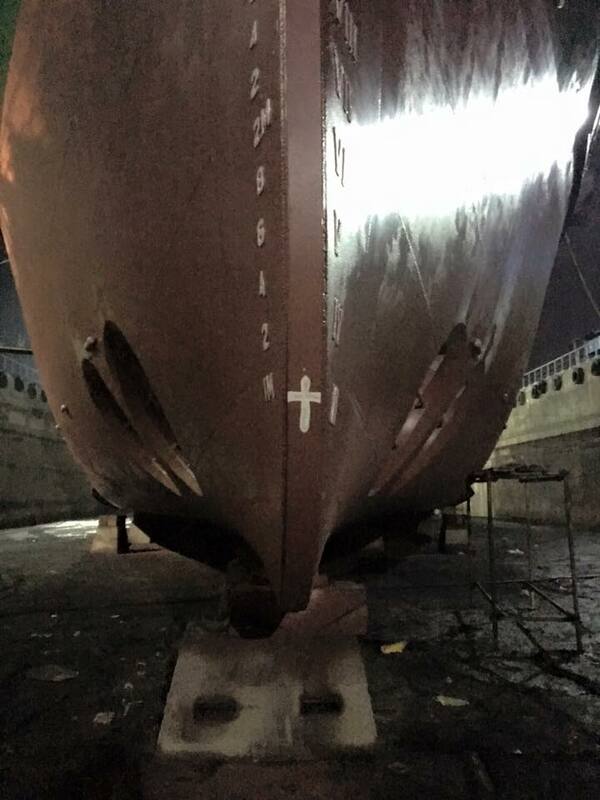 She has four Bergen Main Engines producing a total horsepower of 12.240 BHP and 135 Bollard Pull. 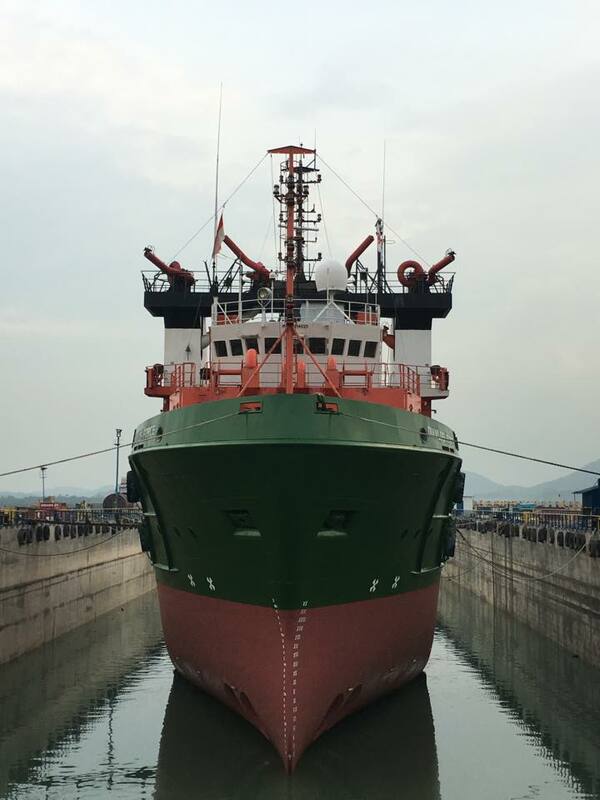 She is fitted with antipollution system & Fire – Fighting system of 3600 m3/h pump and easy to upgrade for standby/service duties. 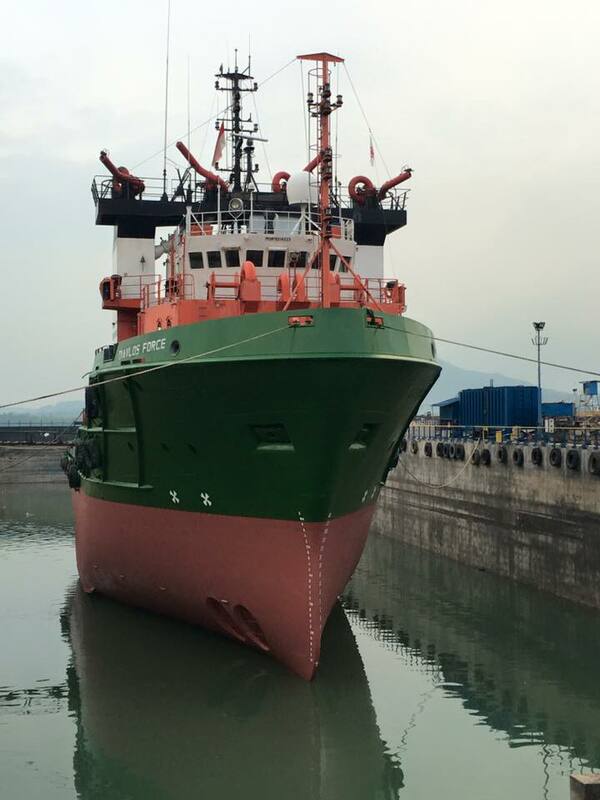 Also, she is equipped with a waterfall double drum winch with large capacity suitable for towing, anchor handling and offshore terminal operations.